It's the official podcast for My Colony from Ape Apps! My Colony is a free and epic building/simulation/strategy game where you start out on a barren planet with nothing but a rover and your wits to guide you. From there you build and lead your own futuristic space civilization! 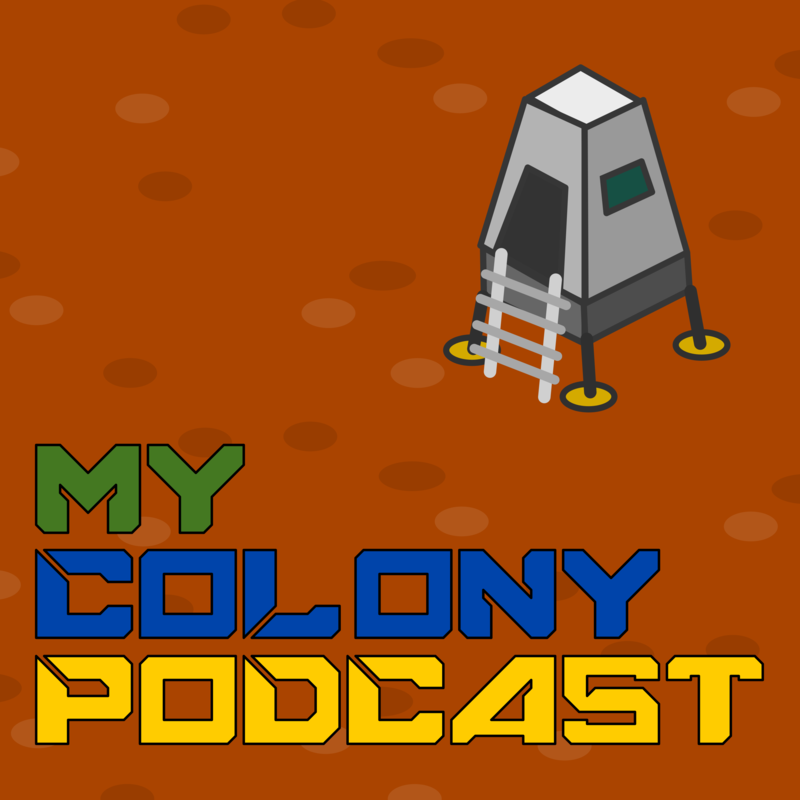 On the My Colony Podcast, game developer Brandon Stecklein discusses all aspects of the game, including release notes, tips and tricks, and future developments. There are also community group discussions featuring members from the My Colony online forum community. An episode all about trade. v0.83.0 has been released with new changes to how trade works, so Brandon talks about trade and some ideas for the future! This exciting edition of the My Colony Podcast is the very first video edition, and features information on the v0.82.0 patch and the upcoming Colony Wars beta. In this episode of the My Colony Podcast, Brandon talks about having to rush out a quick bug fix patch, the coming Antiquitas update, and some good listener feedback. In this episode of the My Colony Podcast, Brandon discusses the Regions feature, premium content, the future of Federations, and the upcoming game Colony Wars! My Colony Podcast | Listen Free on Castbox.